We live in and are surrounded by the energy of the earth, the bio-cosmos, and the universe. We need many different kinds of energy to sustain our life, not only the physical. Taoists refer to breathing as taking in the essence of the earth and the cosmic order. Nature and the universe are above, below, in front and behind, and to the left and right of us, the six directions. Our glands and organs need energies from all these sources to support our life. 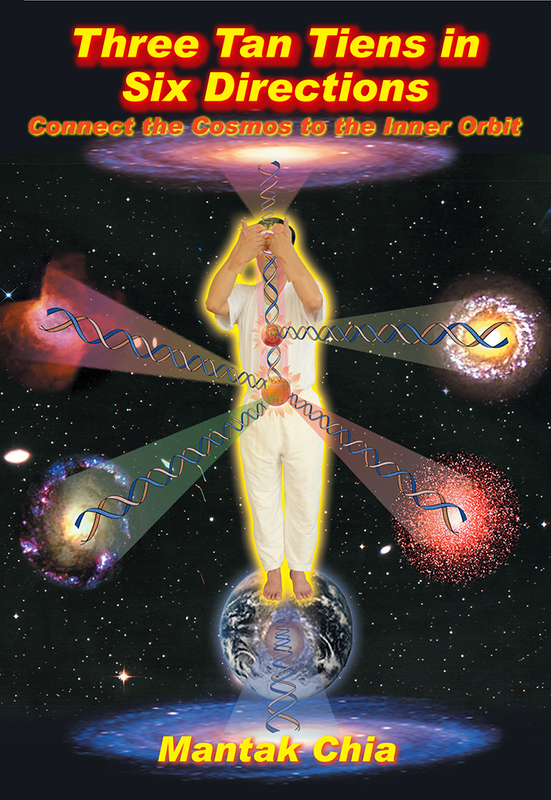 In this audio file we would like to share a simple method to expand your mind power to connect to the Six Directions of nature, the cosmos, and the universe. By doing the opening of the three Tan Tien to the 6 directions together with the Cosmic Healing Chi Kung form with the colors, you can learn to create the Chi field. These energies come to us as light and we can separate the light in individual colors, known as the Healing Colors. When we can train the body to these energies or light then we can transform it to be our own energy. Taoists regard this as containing a higher octane than just food. These energies are abundant all around us. All we need to do is learn how to take in and transform them to use for ourselves and to help heal others.